More Filipinos were able to witness and take part in history through ABS-CBN’s comprehensive and extensive cross platform coverage of the inauguration of President-elect Rodrigo Duterte and Vice President-elect Leni Robredo last June 30. Ratings data from Kantar Media shows the "Ang Panunumpa: Pangako ng Pagbabago” special coverage of the country's largest news organization led all coverages by media networks with 18.8% national TV rating. 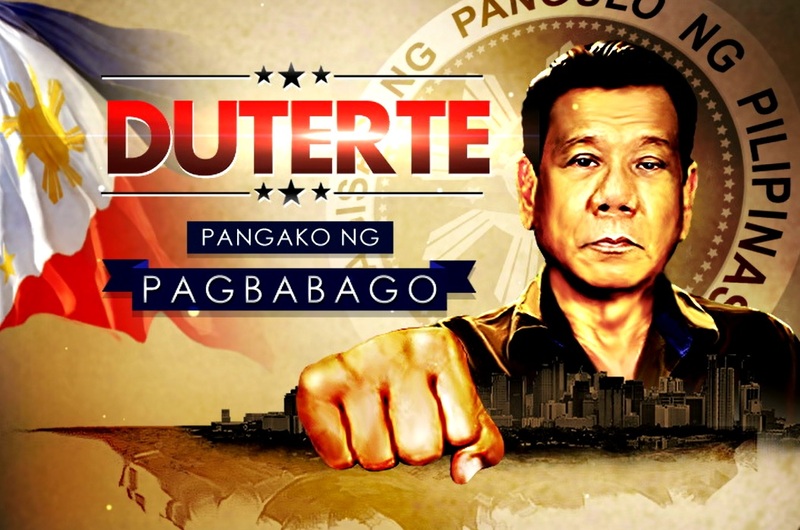 GMA 7's "Panata sa Pagbabago", meanwhile was a distant second with 13.2%. Its flagship newscast program also won that day. "TV Patrol", which consistently lands in the Top 5 among daily programs, registerd a rating of 32.1% to 19.8% of "24 Oras." Late-night newscast “Bandila” also beat “Reporter’s Notebook,” 3.0% to 2.5% to close the day. With unparalleled reach in both traditional and new media, ABS-CBN once again took the lead in ensuring that Filipinos here and abroad, at home or mobile, are informed, updated, and enriched with analysis on a significant event in the country's history. More Filipinos also watched the Presidential and Vice Presidential debates it organized early this year, a testament to the public's trust in ABS-CBN. ABS-CBN offered the widest Inauguration coverage that featured its top anchors and broadcast journalists reporting from the Malacañan Palace, the Quezon City Reception House, and Naga and Davao --- the hometowns of Robredo and Duterte, respectively. There were synergized coverages on free TV, cable TV via ANC, the ABS-CBN News Channel and DZMM TeleRadyo, on radio via DZMM Radyo Patrol 630 and online via news.abs-cbn.com, which offered livestreaming and had social media postings that informed and engaged netizens.